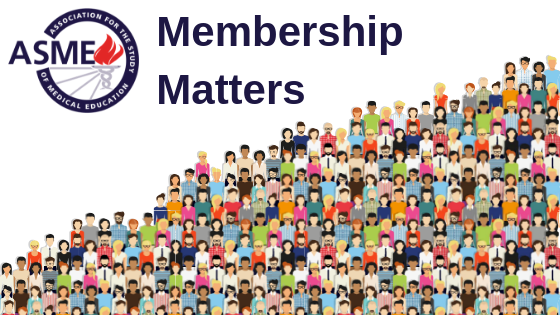 Not already a member? 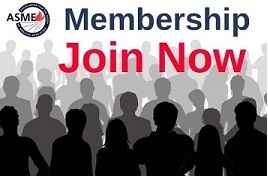 Then why not join now! 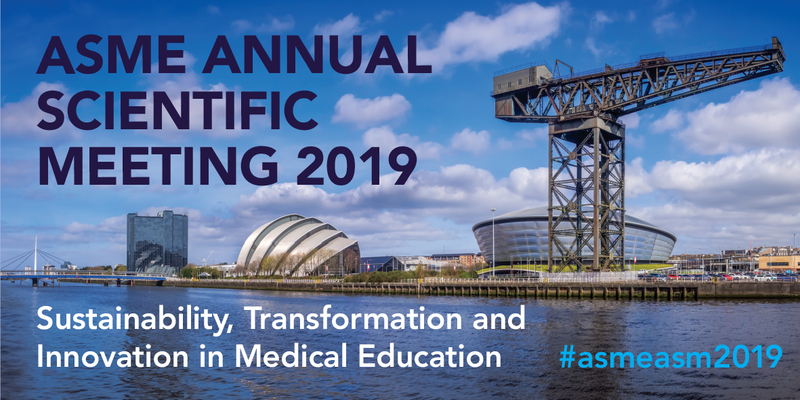 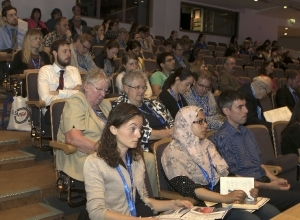 ASM 2019 - Registration now open! 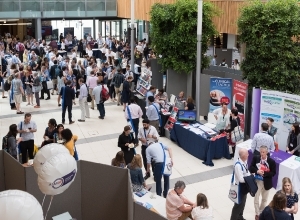 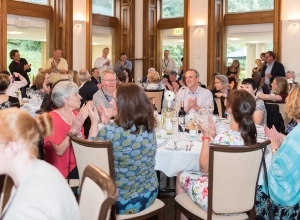 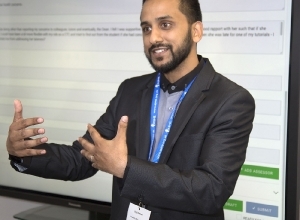 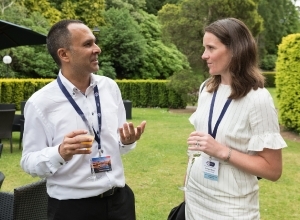 ASME Grants and Awards Developing Leaders in Healthcare Education 2019 Our Vision ASM 2019 - Registration now open! 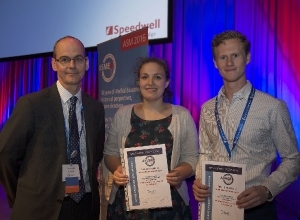 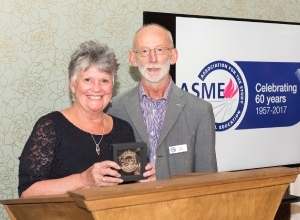 ASME is a UK focused, internationally-facing membership organisation of people with a commitment and interest in medical education and training. 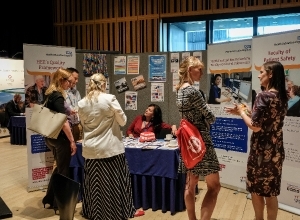 Our events run in a variety of locations throughout the UK. 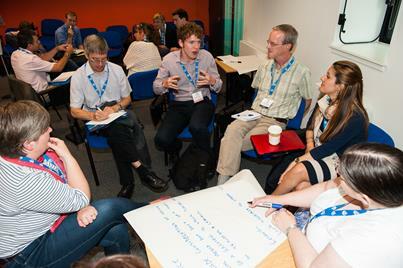 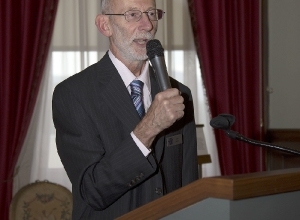 We aim to offer courses and conferences which will educate, enrich and develop all those who attend. 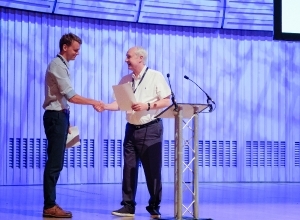 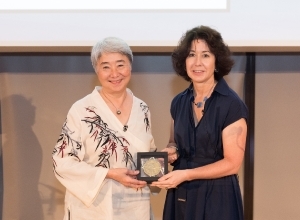 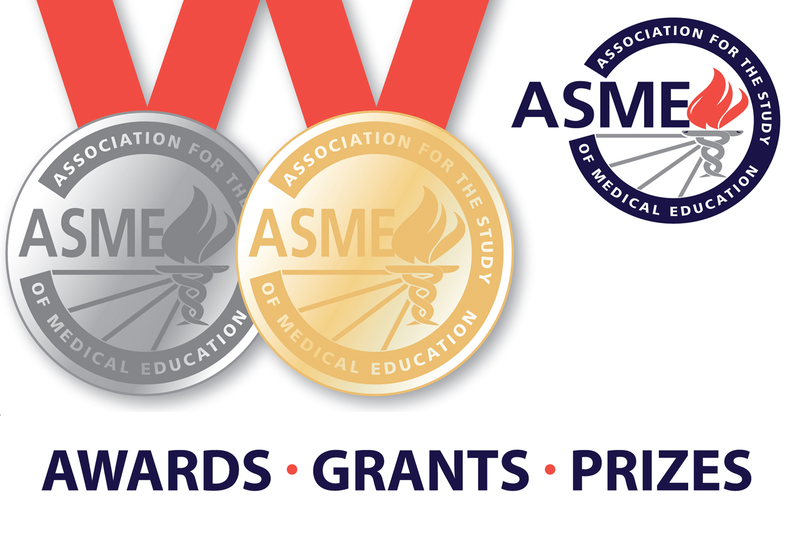 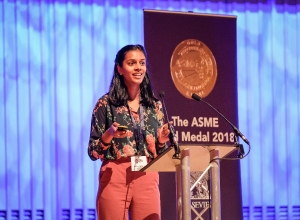 ASME offers a range of awards and grants to support members and promote the development of medical and healthcare educators and to disseminate good practice in medical education. 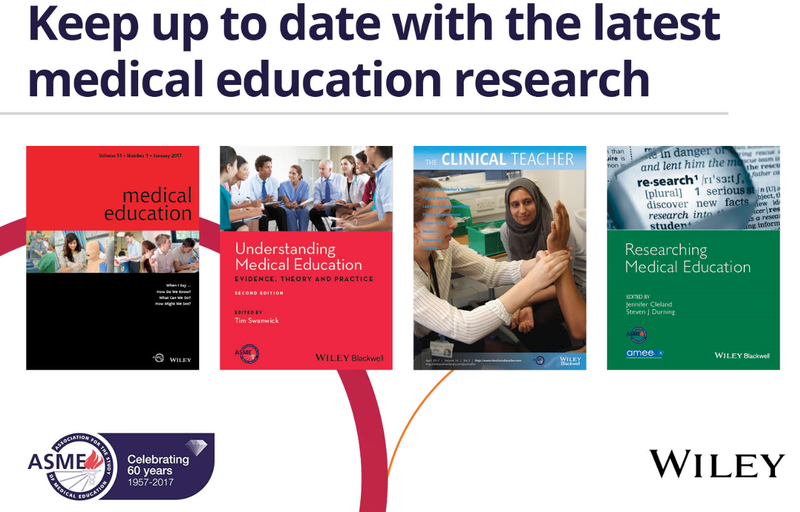 ASME produces in collaboration with Wiley, the journals Medical Education and The Clinical Teacher. 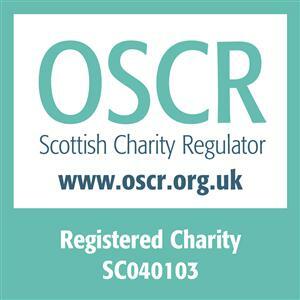 We also offer a range of online resources to members.